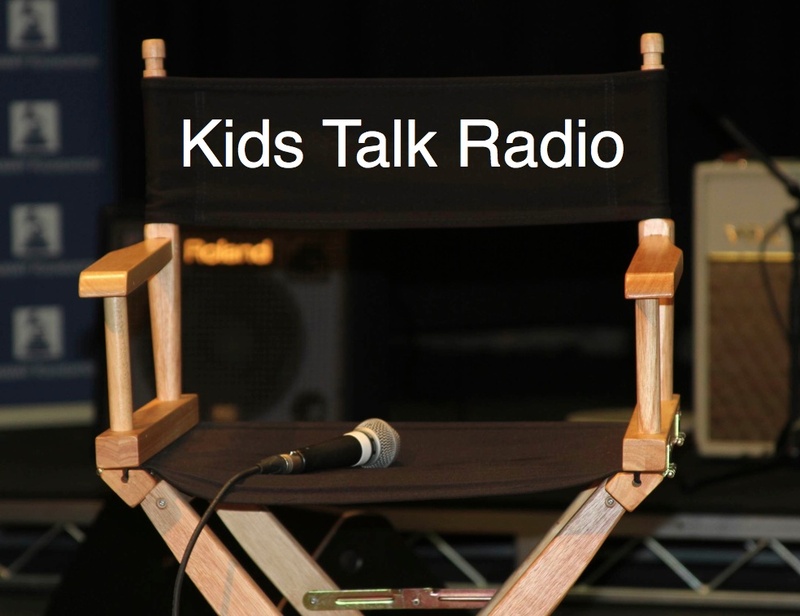 Tagged Kids Talk Radio, Super School Press and Youth World News, Super School Teen TV. Welcome to the Bob Barboza visual and performing arts blog and photo gallery. We wanted to dedicate a special website to promote our work in the visual and performing arts. You will find links to our audio and video podcasts and some of our most recent photo essays. This year we will be conducting workshops and performing in schools throughout the United States and soon the country of Cape Verde. We invite you to visit this site from time to time and you will be able to see a collection of rare and classic photographs that have been released for the first time. You will need our written permission to use any of the photos and other information posted on this website. We welcome your comments. Suprschool@aol.com or just comment below.